• Thermo plastic urethane insert provides enhanced softness and a slightly lower rebound characteristic. • Si5 is a classic large mallet with a slightly back of center shaft design. • Si5 is the straight shafted option, featuring 1/3 toe hang. 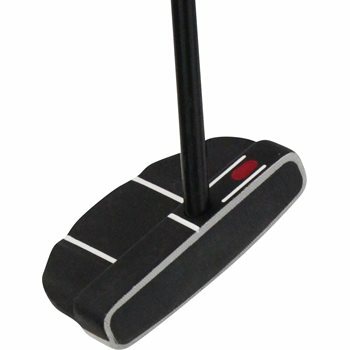 • Traditional face balanced putter design.